Who doesn't love handmade or curated things? After being introduced to natural skincare, I know how much efforts go into handmade things. Recently I shopped from a website which sells curated products and I was quite familiar with most of the skincare products on their list. 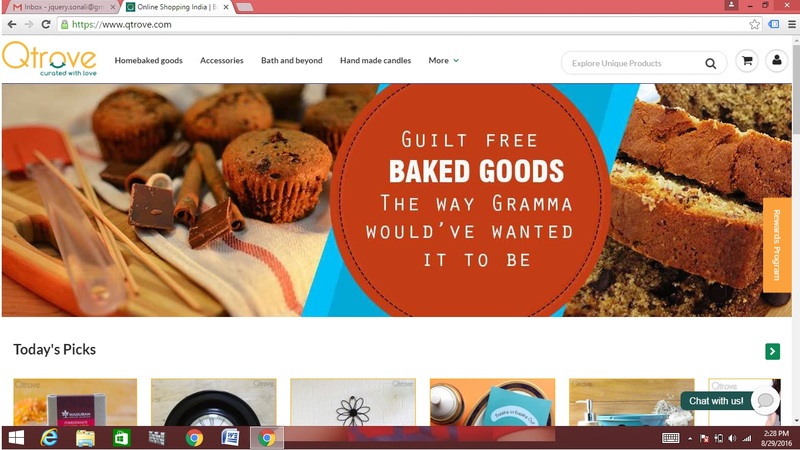 Today's review is about Qtrove.com, a website which stocks up on curated items ranging from skincare to food, from jewellery to accessories, from home baked goodies to home decor. 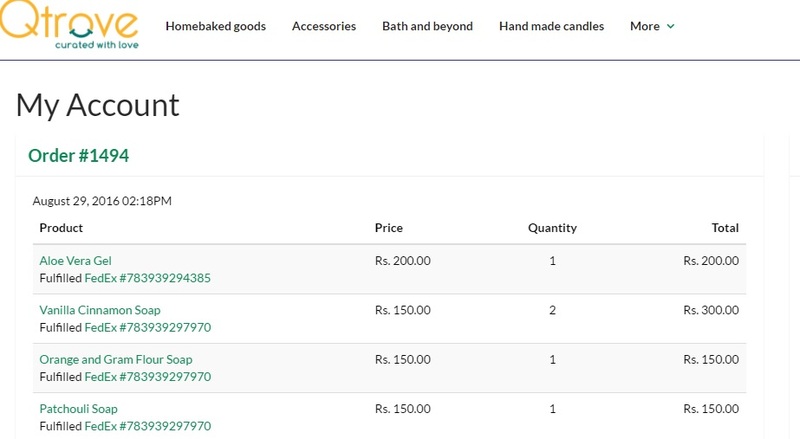 Qtrove means Curated Trove, which brings you curated products from handpicked vendors. I found the Name quite interesting and unusual. At Qtrove, we believe that YOU are unique and so should be the products you buy.The experience of shopping and selling should be delightful and joyous and our aim is to release you from the "tyranny of choice”. Apart from that my shopping experience was absolutely satisfactory. I received an email as well as a message on my mobile number at every point of order processing. I received an email after successful registration, order confirmation and order shipment. I placed my order on 29th August 2016 and received my order on 31st August 2016, afternoon (pretty fast, right!). I received the package without any tampering and damage. 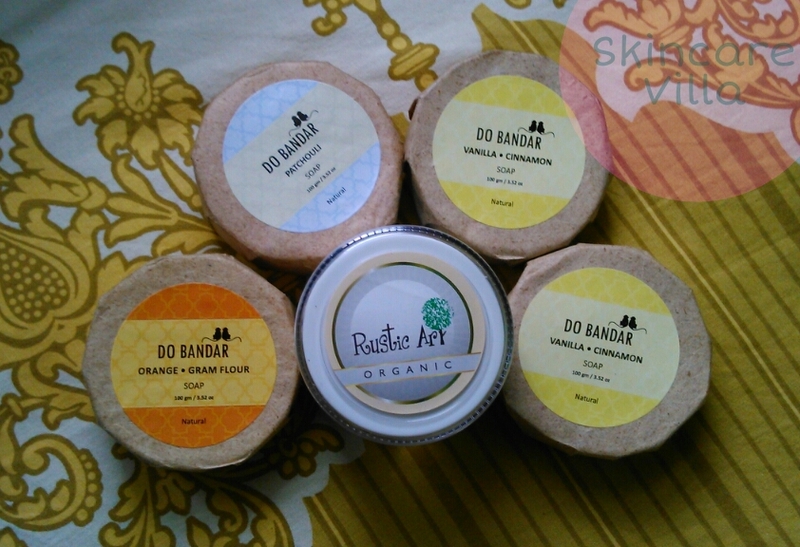 I received two packages although, based on the brands, one was from Do Bandar and another one from Rustic Art. The aloe vera gel was neatly packed in bubble wrap whereas the soap were safely packed in a cardboard box. Overall I had a great shopping experience without any hassles and complaints from Qtrove.com. Last but not the least they also have my favourite payment option that is COD as well as online payment.